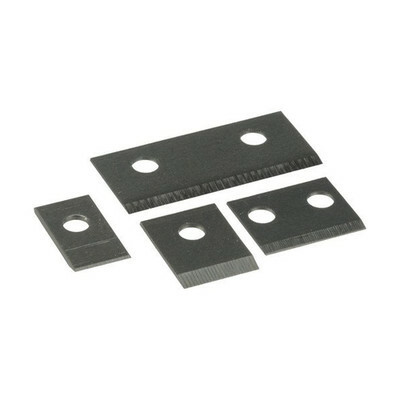 This is the replacement blade set for EZ-RJ PRO HD Crimp Tool part 100054C. You get one set for RJ45 (Ethernet) and 1 set for RJ11/12 (Telephone). The package includes two under-guard blades, one RJ45 blade, and one RJ11/12 blade. Have not used them yet but purchased so I would have them for the crimper and not have to find them years from now.